The Tiny Optical Gyro System (TOGS) is a low cost Fibre Optic Gyro (FOG) based North seeking compass for use on surface marine vessels and ROVs. The extremely small size of the TOGS unit allows the system to be used in many underwater applications where space is at a premium. TOGS rapidly settles on its full heading accuracy of 0.5 degrees secant latitude within 10 minutes. 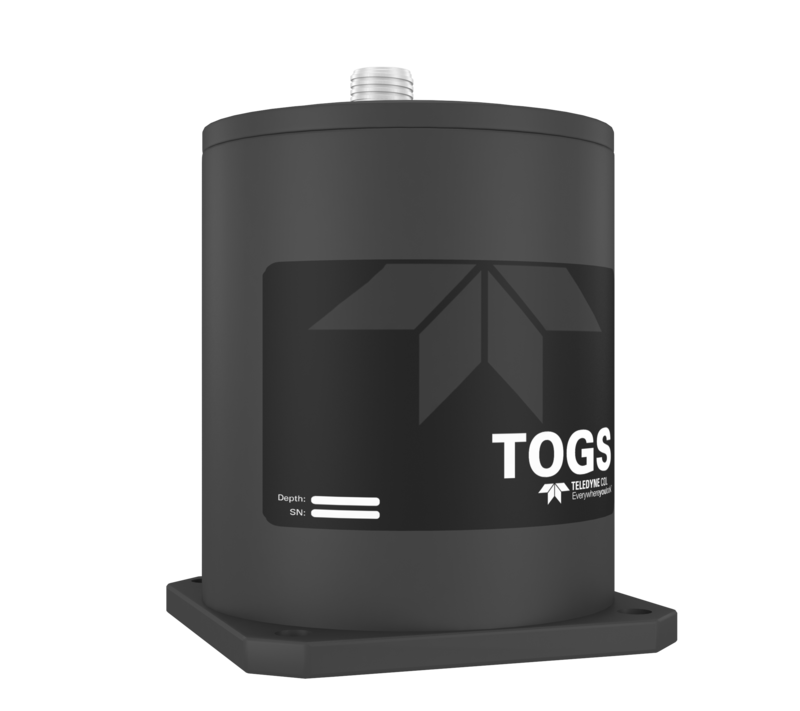 TOGS also provides pitch, roll and heave outputs to accurately track all aspects of vessel or ROV motion. Housing options include lightweight surface, 3000m and 4000m aluminium subsea and 6000m titanium subsea. Also available as an IMO approved surface gyro (TOGS-S). The TOGSNAV is a low cost integrated navigation solution for ROV and AUV systems, proving heading, depth (optional) and DVL data in one single compact housing. 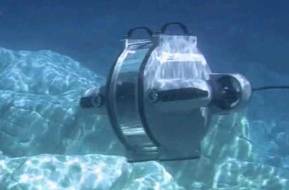 The extremely small size of the unit allows the system to be used in many underwater applications where minimising space is essential. 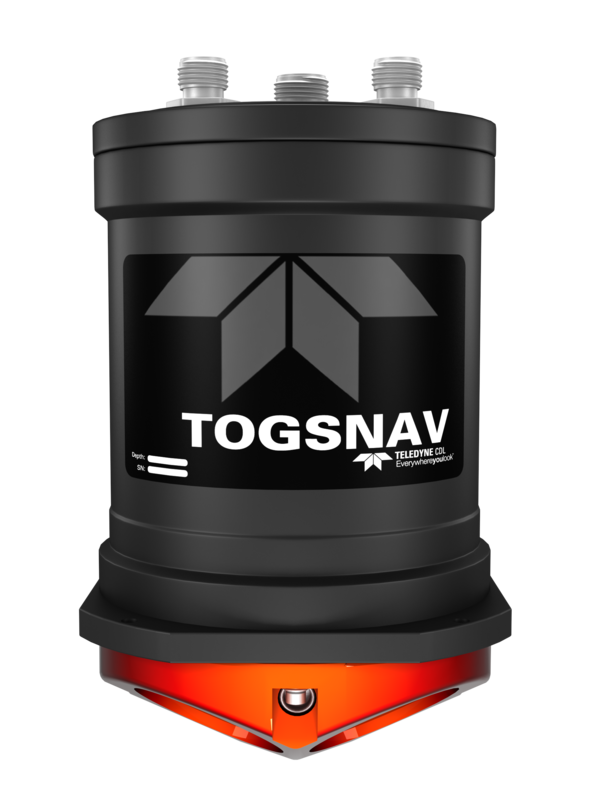 TOGSNAV achieves its full heading accuracy of 0.5 degrees secant latitude within 10 minutes. At the heart of the product is our true north seeking Tiny Optical Gyro System (TOGS) combined with a Doppler Velocity Log and Valeport miniIPS (0.01% accuracy) pressure/depth to complete a powerful, integrated tool for subsea attitude, station keeping and ROV control. TOGSNAV can form an integral part of an ROV control system fusing heading, pitch, roll, DVL and optional depth/pressure readings to provide stable vehicle attitude information directly to the closed loop control system on the ROV.AUV at update rates of up to 50Hz. 3000m - 6000m variants available. 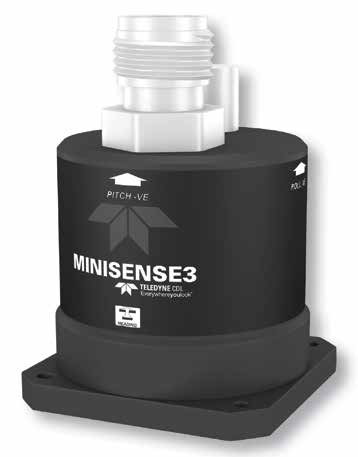 The MiniSense3 is a high accuracy version of our MiniSense MEMS based motion sensor technology. It utilises the latest generation of 6 Degrees of Freedom (6DOF) sensor technology to achieve unsurpassed performance in the low price motion sensor market. High accuracy, and dynamic pitch and roll measurements are combined with a brand new real time adaptive heave algorithm to provide an accuracy level previously only available in more expensive products. 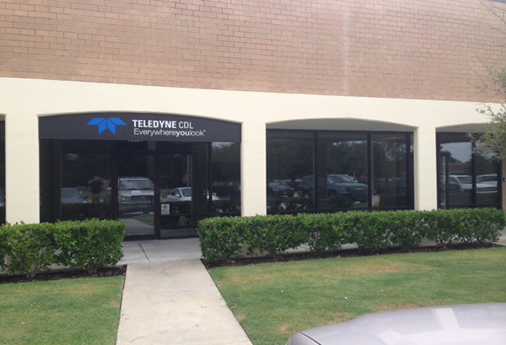 A huge variety of output telegrams ensures compatibility with the widest possible range of equipment and the system also incorporates a high accuracy magnetic heading system which is augmented by the 6DOF sensor to provide fast heading lock and high immunity to interference from ferrous objects. Available in a surface or subsea housing (3000m or 6000m).